Cover by JIM CHEUNG Written by ALLAN HEINBERG Pencils by JIM CHEUNG. THE RACE IS ON as the Avengers, the Young Avengers, and the X-Men compete to be the first to find the Scarlet Witch. When the Young Avengers discover the secret of Wanda Maximoff's disappearance, the Avengers attempt to neutralize the Scarlet Witch before the Young Avengers can find her. 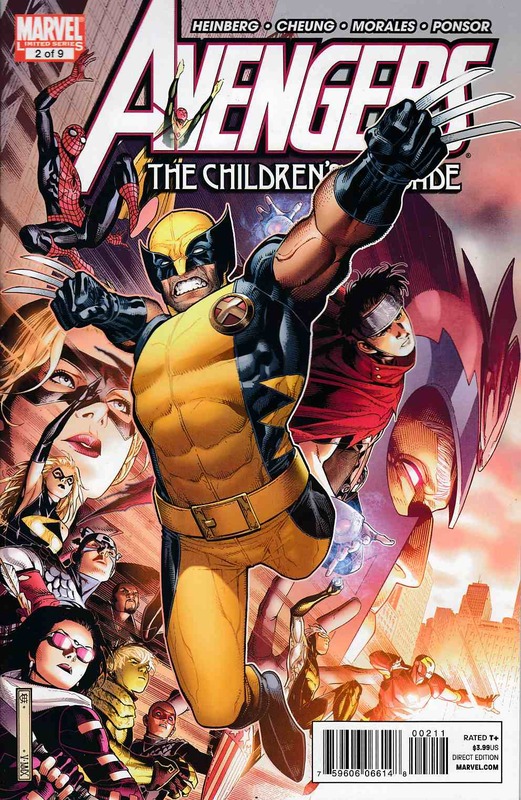 But their efforts soon lead to an all-out war between the Avengers and the X-Men that only the Young Avengers can stop.